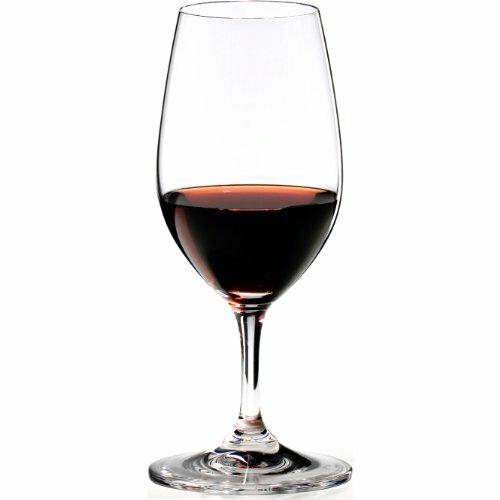 Sip in style with this Riedel Vinum Port glass set. Introduced in 1986, Vinum became the first machine-made glass in history to be based on the characteristics of grape varietal. Designed in tasting work shops based on the performance where the content commands the shape, each Vinum glass is made from machine-blown leaded crystal and shaped for each type of wine or beverage. This set is also part of the Riedel Bar series, which is a collection specially designed for distilled beverages to highlight the individual characters of each drink - the aroma is emphasized, while the alcohol is reduced in the nose and on the palate. With its specially designed shape to highlight rich fruit and sweetness flavors, this beautiful glass set is the perfect way to enjoy Port or Sherry.